Prices are still not dropping, inventory is still low at 2 months, and concessions are not increasing, all signs of a shifting market towards a buyer’s market. 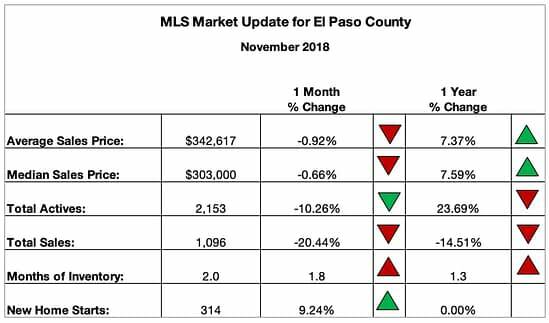 For November, active listings are down 10% from October and the number of sales is down 20%. Months of inventory is 2 months up from 1.8 months in October. 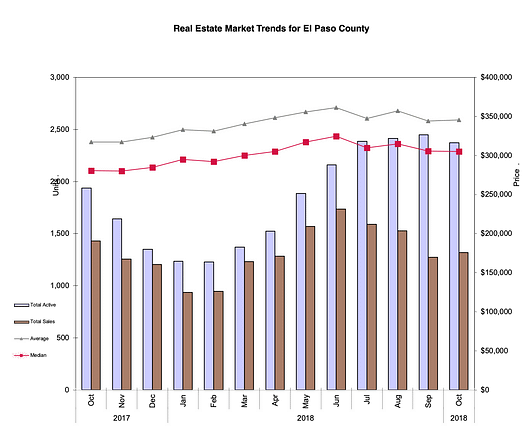 Average sales price and median sales price both dropped slightly. 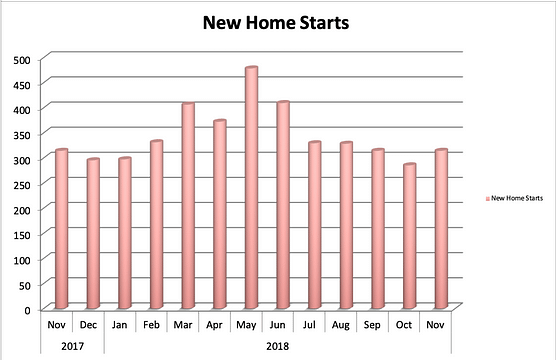 The number of new home starts is up 9%. 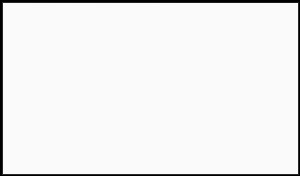 From one year ago, Active listings are up 23% and sales are down 14%. The average sales price and median sales price are both up 8% for Colorado Springs MLS. 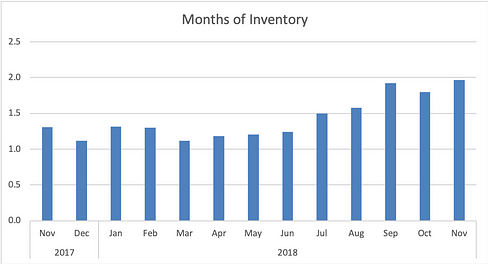 Months of inventory is 2 months up from 1.3 months one year ago. New construction permits are up 9% from October and unchanged from one year ago.